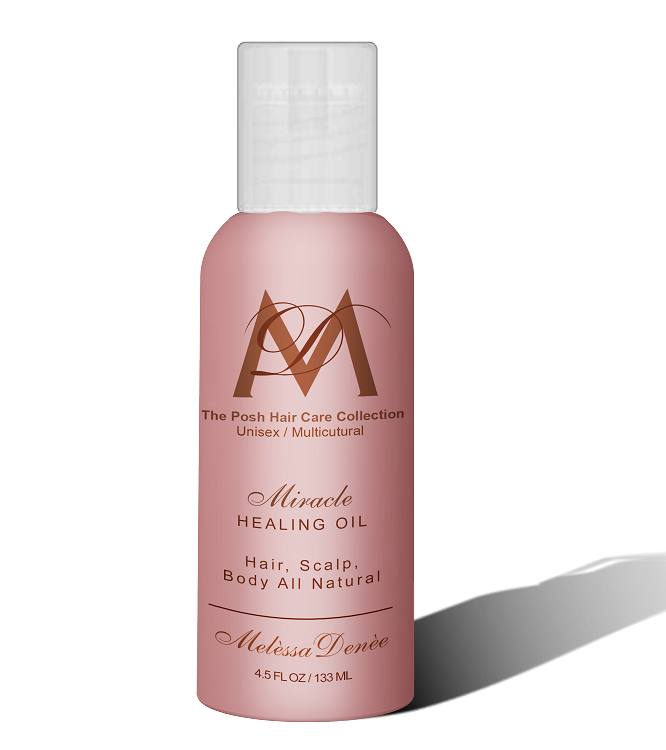 Miracle Healing Oil is the perfect hair and all over body moisturizer and conditioner. Perfect for hair and scalp treatments. It helps prevent breakage by sealing in moisture, strengthening the hair shaft, improving elas- ticity. Soybean Oil hydrates and conditions while Sweet Almond Oil quickly penetrates and aids in adding elastic- ity leaving behind no greasy residue while conditioning the scalp, hair and skin. Peppermint Oil invigorates the senses, while helping with circulation. 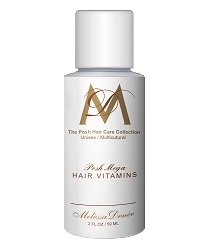 When used for hair you’ll be amazed with the condition, shine and incredible body! It’s the perfect hot oil treatment that doesn’t need warming. 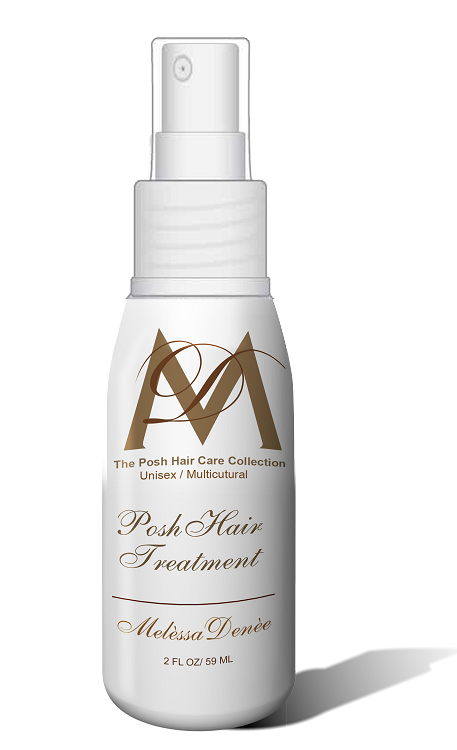 For Hair and Scalp Treatment: Apply full palm of treat- ment to hair and scalp, massaging vigorously. For opti- mal benefits leave on for 3-5 minutes. Wash out with salon recommended shampooFor Bath and Body Treatment: Pour a capful of treat- ment in steamy, hot water. While bathing allow enough time for the oil to give optimal conditioning and moisture to the skin. For Nail/Foot Treatment: Apply small amount of oil to feet and nails massaging in until cuticles and feet are properly moisturized and conditioned.